Learning Tree Tutors provides 1-on-1 science tutoring for General Science as well as for Biology, Chemistry and Physics courses. Toronto science tutors customize lessons to fit each student’s individual needs. We provide private 1-on-1 tutoring sessions which can take place in the comfort of your home, at convenient times for students and family. Science Tutoring – What Are the Benefits? Science tutoring helps beginning students master the fundamentals. Advanced students, however, can benefit from the guidance and mentorship of an expert science tutor. Call us if your child needs to review important scientific concepts before class tests and exams. A tutor can help a student to plan and organize science projects, or can provide on-going homework help. An expert tutor can also help students develop better study skills and test-taking strategies. Scientific genius is rare, so the majority of students aiming for academic excellence can benefit from the guidance of a science mentor. Expert tutoring will ensure that students develop an understanding of scientific concepts from an early age. Science tutors build an understanding of the subject through explanation and practice and guide students through the process of solving problems. 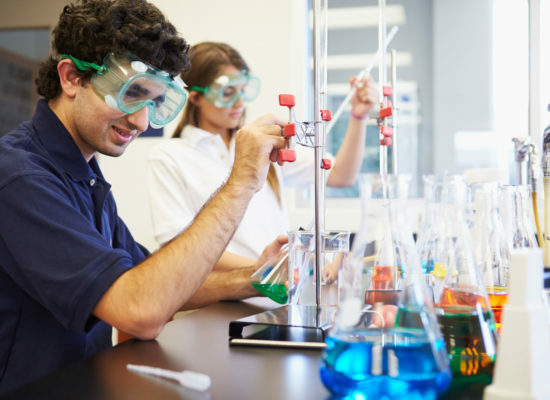 Our experienced science tutors are teachers and science specialists who have relevant graduate academic qualifications to teach at an advanced level in their fields. You can be confident that our expert tutors are qualified to help students gain an understanding of science at all levels. Scientific genius is rare, so the majority of students aiming for academic excellence can benefit from the guidance of a science mentor. Expert science tutoring will ensure that students develop an understanding of scientific concepts from an early age. Science tutors build an understanding of the subject through explanation and practice and guide students through the process of solving problems. Learn how we can help students improve both skills and confidence in science. Call 416.783.5815 Contact us today! Elementary and junior high school science courses lay the foundation for more advanced school and university courses in Biology, Chemistry and Physics. Our expert science tutors assist students in developing a broad understanding of how the world works. Science tutoring focuses on essential theoretical concepts, and then exploring problems and practical applications. investigation. 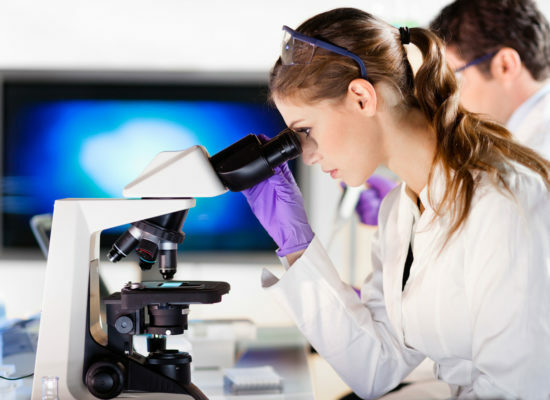 Under the guidance of their personal science mentor students will readily develop an in-depth understanding of the processes that occur in biological systems. Topics we can help with include: Biological Diversity, Evolution, Genetics, Animals, Plants, Biochemistry, and Microbiology. 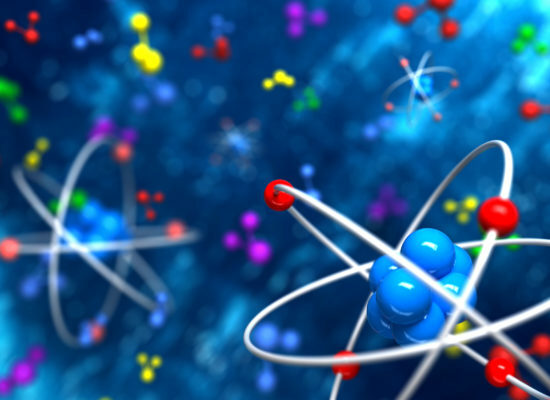 Chemistry is the science of materials that make up our physical world. Our qualified tutors make sure every student understands the fundamental concepts of chemistry and problem solving. Are there topics that are very difficult to understand? 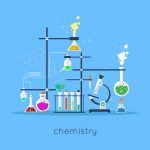 We help with topics such as Chemical Properties, Chemical Bonds, Chemical Reactions, and Solutions and Solubility, and Gases and Atmospheric Chemistry. Aiming for high academic achievement? Our expert Toronto physics tutors can help students maintain a high GPA while studying the toughest academic courses. Our tutors will enhance scientific investigation skills as well as teaching the laws of physics. 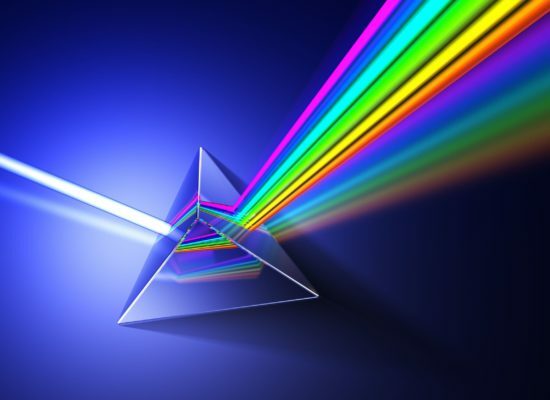 Physics tutoring will cover topics such as Kinematics, Forces, Energy Transformations; Mechanical waves and Sound, and Electricity and Magnetism. Science tutoring for success in science? Let us help you find a science tutor in Toronto. In today’s world it is important to have a good understanding of science for academic success and science is also essential for many careers. Find a Science Tutor in Toronto. 416-783 5815 to get more information now.